If you follow me on my Instagram you know how much I enjoy my green smoothie in the morning. Yep, there’s nothing better than waking up early and getting in those serving of fruit and vegetables before you start your busy day. They are literally the best way to load up on nutrients and support my plant powered lifestyle. Smoothie bowls though are even better and I’ll share more on that later! 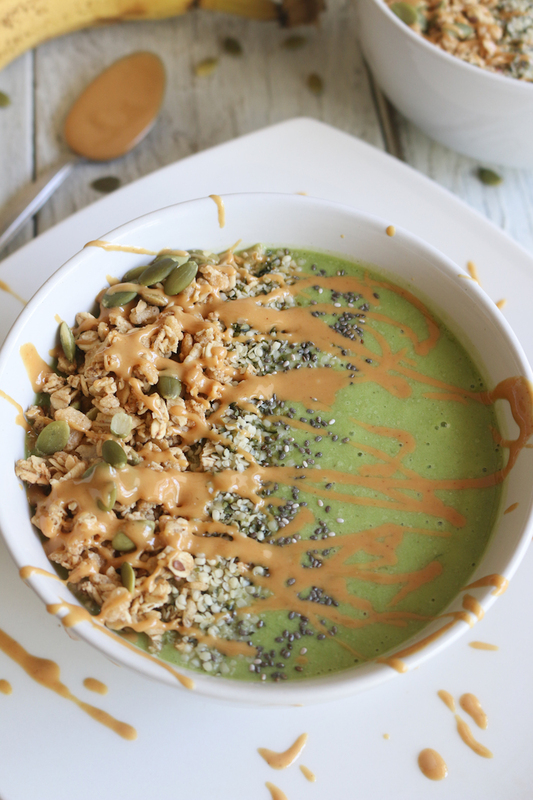 Here is one of my favorites, Green Hemp Seed Smoothie Bowl packed with plant protein fibre, vitamins and minerals, making it an excellent option for breakfast, dessert or even a mid-day snack. 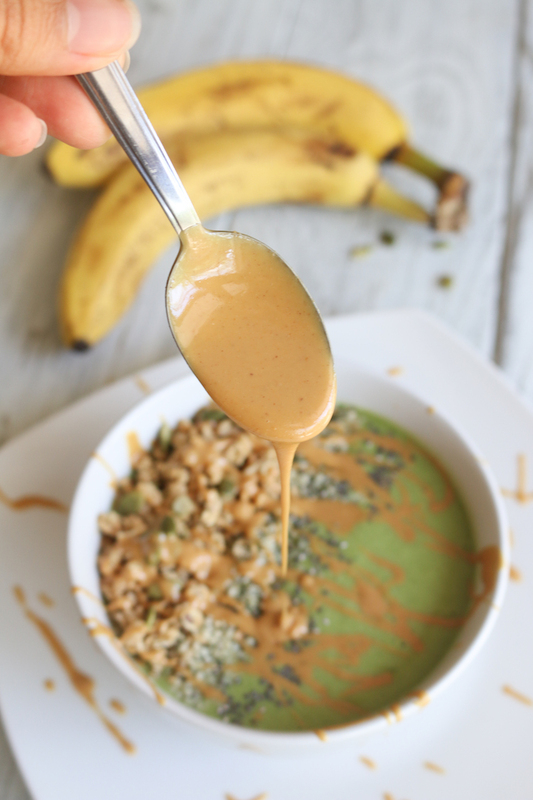 One of my favorite things about this Green Hemp Seed Smoothie Bowl is that it’s so simple (as always), requiring just 10 minutes to make, and entirely customizable. This recipes is just a basic round-up of ingredients for you to start with but you can totally experiment with a variety of ingredient and make this bowl your own. What to learn more about How To Build A Smoothie Bowl, and below are some ingredients I think you could play with to get you started! When balanced correctly, smoothies can be the perfect meal replacement and are great for when on-the-go. I usually like to make some version of my Ultimate Green Smoothie a few times a week for breakfast. But ever so often I pour my smoothie into a bowl, topping it real pretty, slowing down and digging in to a nourishing smoothie bowl. But which one is better? Maybe this information will help you to decide. It’s all about digestion, absorption, satisfaction and enjoyment. And since digestion begins in your mouth and chewing your food (thanks to the yummy toppings!) 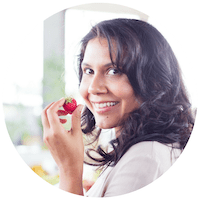 you releases digestive enzymes and so the process begins. Drinking a smoothie basically delivers your from straw to esophagus. Skipping this first digestive stage altogether. And, chewing helps us release nutrients, so the more we chew, the more nutrients we get. 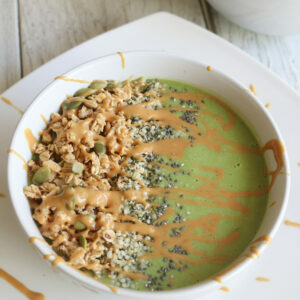 I doubt the smoothie bowls started as a means to provide better digestion and meal satisfaction, but they’re certainly a lot more benefits than a smoothie. Plus aren’t they just more fun?! 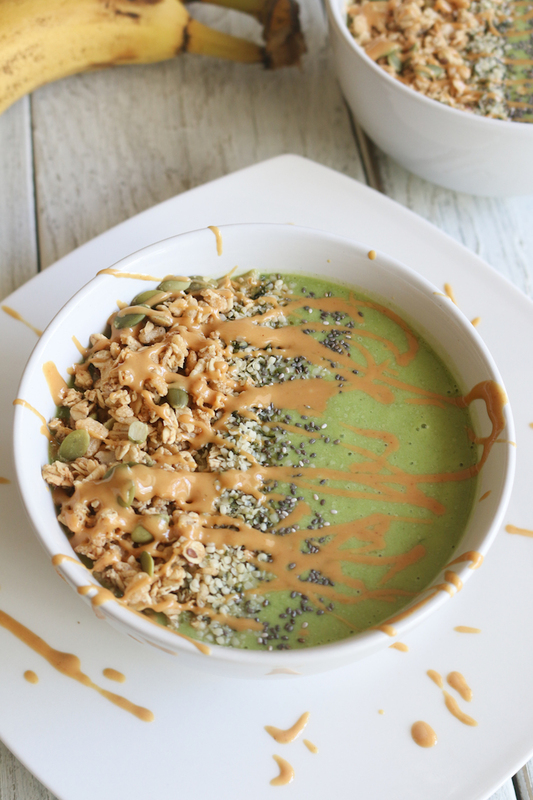 A green smoothie bowl packed with tons of greens and customizable toppings! The healthiest and simplest way to turn a smoothie into a meal. Add all smoothie ingredients to a blender and blend until creamy and smooth. Add more almond milk (or water) to thin. Taste and adjust flavor as needed, adding more ripe banana for added sweetness, more spinach for a bright green hue, or almond milk for creaminess. For more protein, add nut butter! This also offsets / enhances the natural sweetness of the smoothie. Divide between 2 serving bowls and top with desired toppings! Best when fresh, though leftovers can be kept in jars in the fridge for up to 1-2 days. Enjoy! Tell me what you topped your smoothie bowl with or if do you prefer smoothies or smoothie bowls?! Make this at home, be sure to share your thoughts in the comments or by leaving a review which helps me make these recipes better for you. And when you make this recipe, share a pic on Instagram with #livesimplynatural so I can see too!